ARK Regional Services will be shutting down their recycling program in Laramie in May, and that could leave a lot of local businesses with a big cardboard problem on their hands. Big Hollow Food Coop Manager, Marla Peterson, estimates that they fill the ARK recycling dumpster twice a week with cardboard. She says there’s no way the city’s smaller curbside bins could handle that kind of volume. 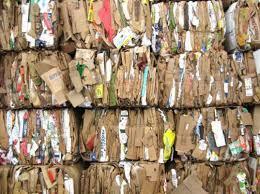 Webb says the landfill will start recycling in March and business owners can truck their loads of cardboard there. But as the May 1 deadline approaches, he says the city will also look at other solutions, such as purchasing ARK’s equipment. As the state is considering how to shut down many outdated landfills across the state, there’s also a push underway to prevent more waste from going into landfills in the first place. A study from earlier this year shows just 19 percent of municipal solid waste is recycled or composted in the state, putting Wyoming on par with the national average in the early 1990s. 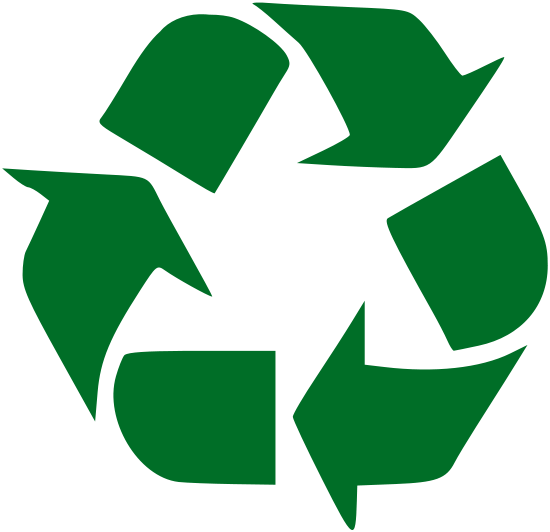 Today is the last day Ark Regional Services in Laramie will accept glass for recycling. The organization – which connects intellectually and developmentally disabled people with jobs, education and care – has run a recycling program to help subsidize its operations for 30 years. Although the city also runs a recycling program, the Ark has been the only local entity to recycle glass. Many of Wyoming’s landfills are leaking or approaching capacity, so the Department of Environmental Quality is working with state agencies and municipalities to develop and fund a plan to close facilities that aren’t environmentally sustainable, and move new waste to landfills which are. DEQ Spokesman Keith Guille says the existing landfills in the state are permitted, and were built to environmental standards at the time.